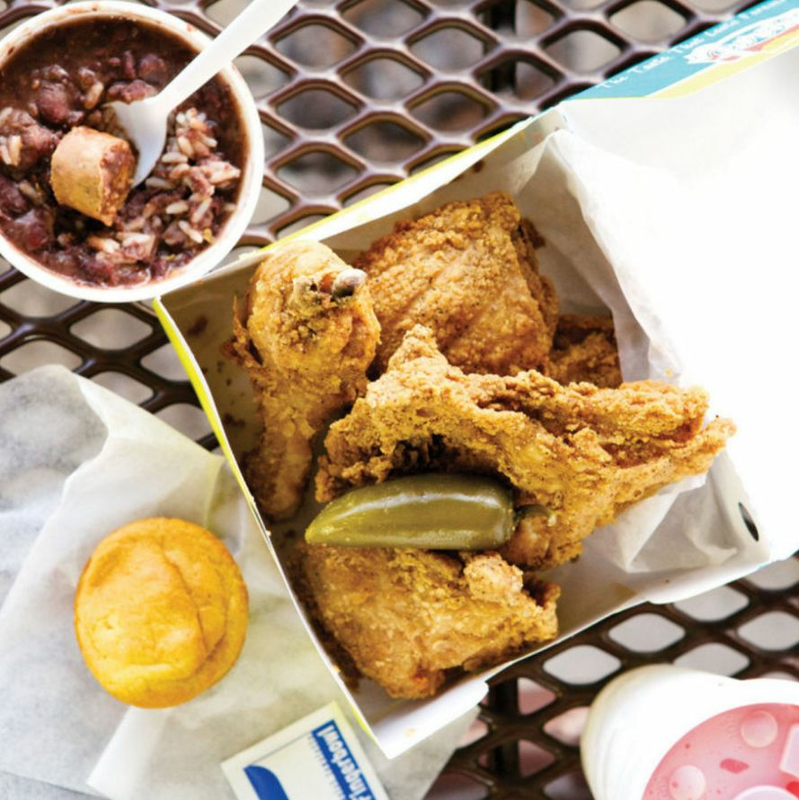 Houston was already in the very top rank of American fried chicken capitals long before the dish got trendy. 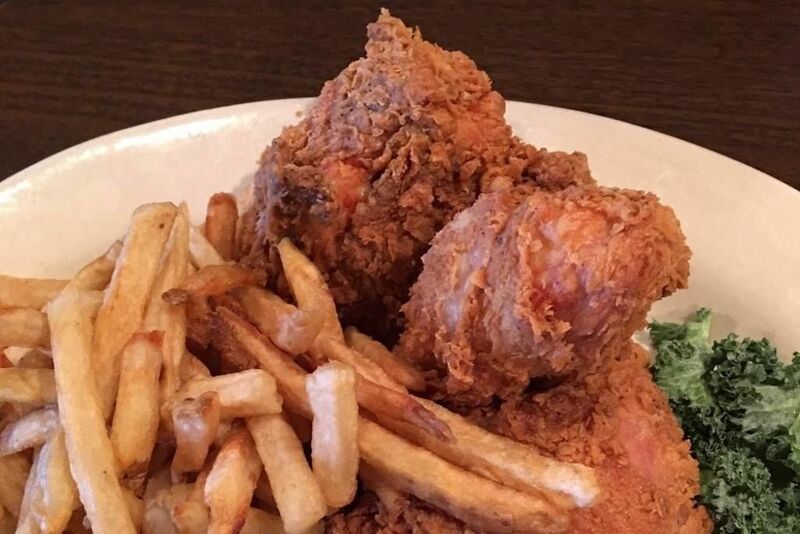 The extraordinarily juicy, virtually greaseless poultry served at Barbecue Inn on Crosstimbers at Yale was ranked among the best in America by Food & Wine in 2012, in addition to making Travel & Leisure’s list of best fried chicken in the country in 2010. 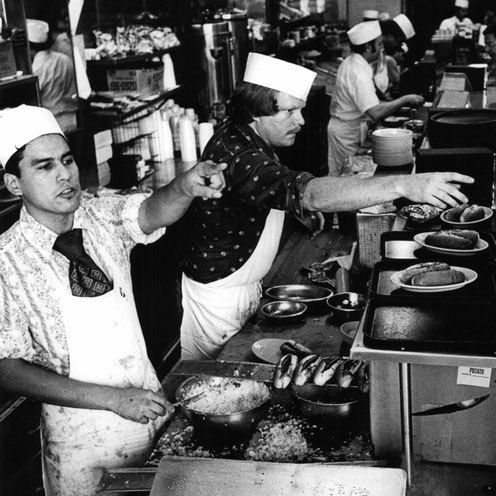 Their version of the dish has been prepared the same way since the restaurant opened in 1946. 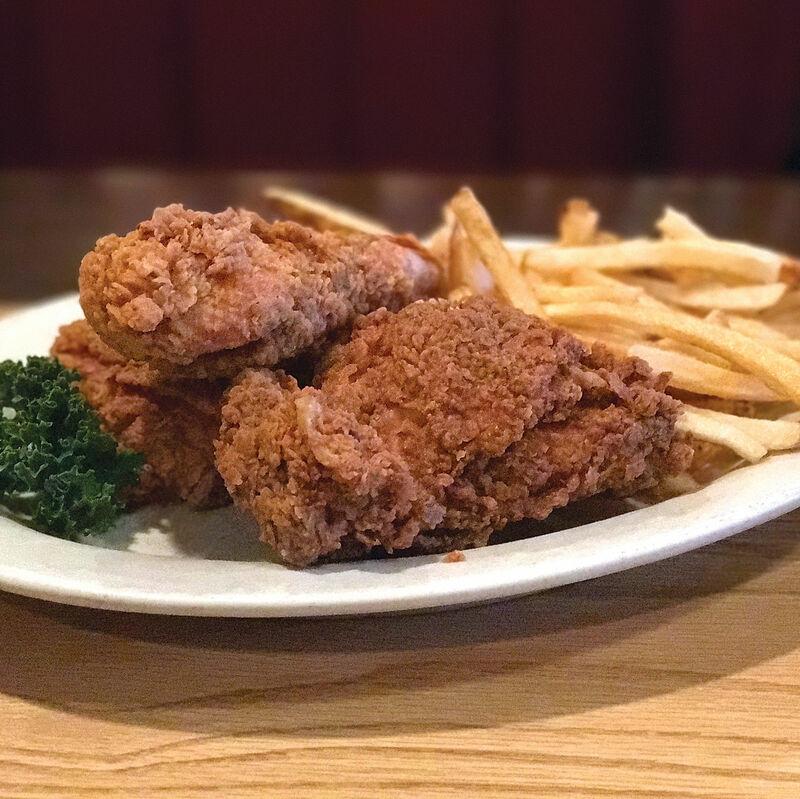 The chicken pieces are lightly coated with seasoned flour and fried to order, which means a 25-minute wait, and when it finally arrives, you have to wait another five minutes until it’s cool enough to handle. 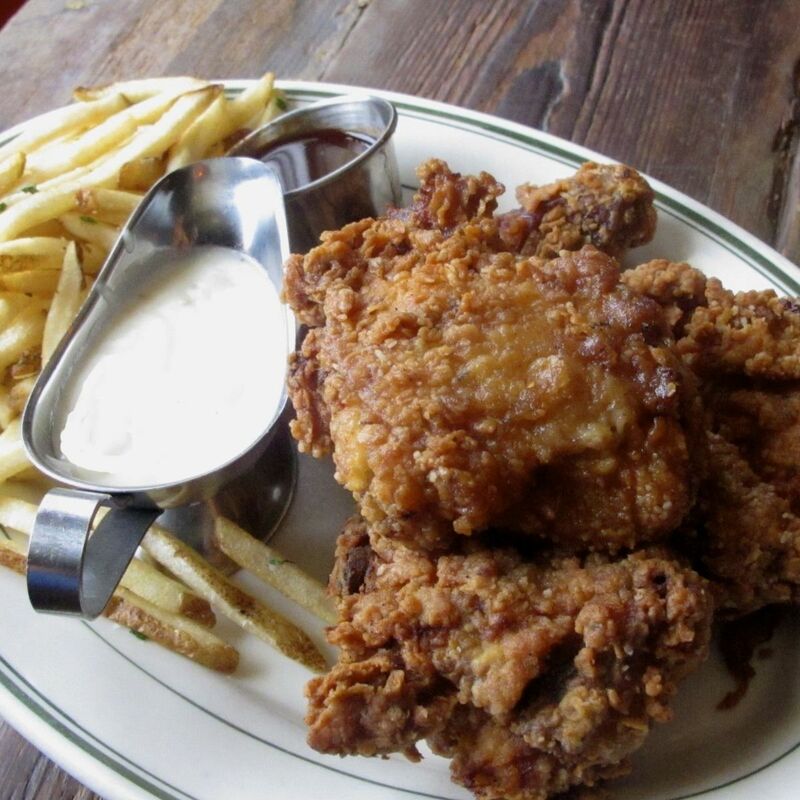 The crust, which resembles cornflakes, never falls away from the meat—they are welded together. 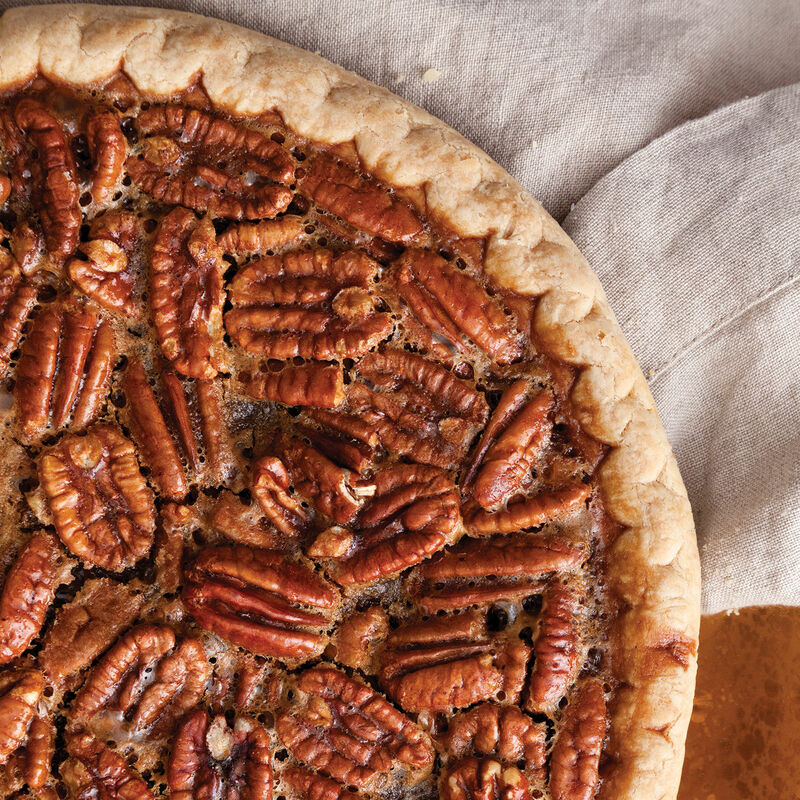 It’s a surprisingly simple recipe that’s astonishingly good.